It’s said that gambling runs deep in the history of Sweden in fact, it’s said that the tradition can be traced back as far as the year 1020 when a Swedish King was gambling with the King of Norway over the ownership of a district. The Swedish King won the district with a roll of the dice, when he rolled two sixes, the King of Norway lost the roll with a 6 and a 7. 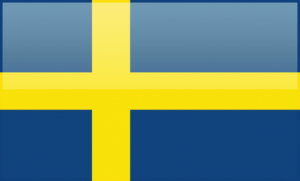 Poker is highly regulated in Sweden, in fact, just last month, Swedish authorities (Skatteverket) cracked down on illegal poker play in a big way. 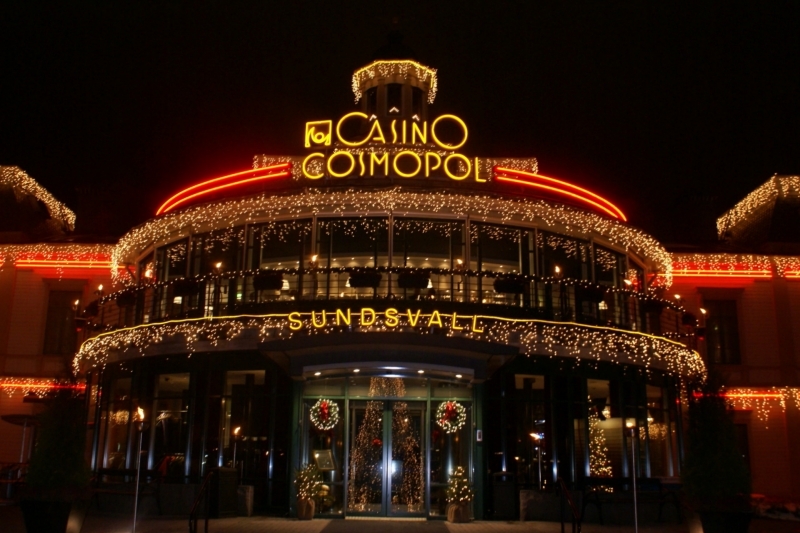 Poker players in Sweden received letters from Skatteverket that demanded any records pertaining to poker play outside of the European Economic Area between 2008 and 2011. Players were instructed to submit bank statements from any and all institutions where they may have received deposits from poker winnings; they were also instructed to provide Skatteverket with their poker site usernames. Swede’s can play poker legally, but they must do it on a poker site that is licensed within the European Economic Area (EEA). They must also pay copious taxes. In order for Swedish poker players to play at an online poker site, and avoid tax, that site must be licensed within the European Union. 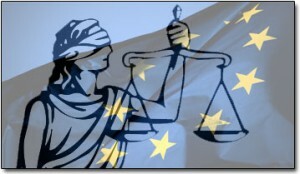 During 2012, major poker site PokerStars.com added a new domain that is indeed licensed within the European Union thus creating a tax free environment that allows Swedish poker players like ilsildur1 to continue to play tax-free on the site. Due to the PokerStars change, players with accounts at PokerStars.com from the following countries will migrate their accounts to the new servers at PokerStars. Players from the following countries that do not as of yet have accounts with PokerStars can visit PokerStars.eu to sign up for a new account. 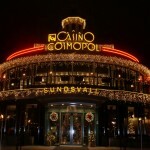 Casino Cosmopol located in Stockholm in Sweden offers daily poker tournament events, as well as cash games. The cash game rake is 5% of the pot. The maximum rake taken per hand is $100. Players playing 10/10 blinds will be subject to a 10% rake, with a max rake per hand of $60. Dealer’s Choice games at Sweden’s Stockholm can include: Texas Hold’em, Omaha, 5 Card Omaha, Courchevel, Crazy Pineapple and/or 7 card stud. 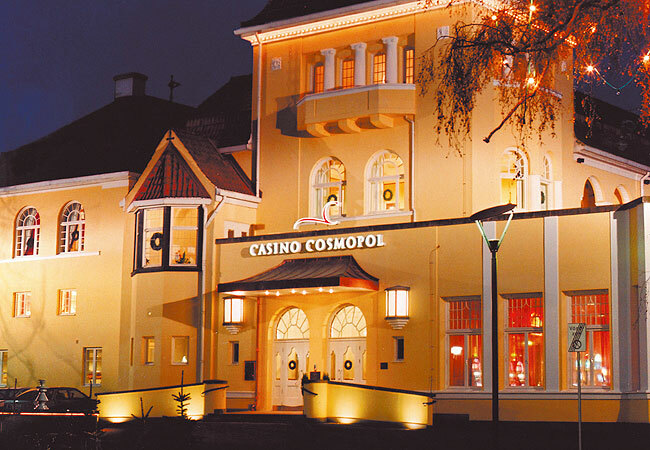 Casino Cosmopol features 18 poker tables located in in Göteborg. 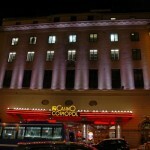 Like the casino in Stockholm the casino charges 5% in rake. The poker room features cash games, sit n go style tournaments, and multi-table tournament events. The Göteborg Casino Cosmopol is open during the week from 18 o’clock to 04:45 during the regular schedule. During some special event s the poker room is open on weekends. 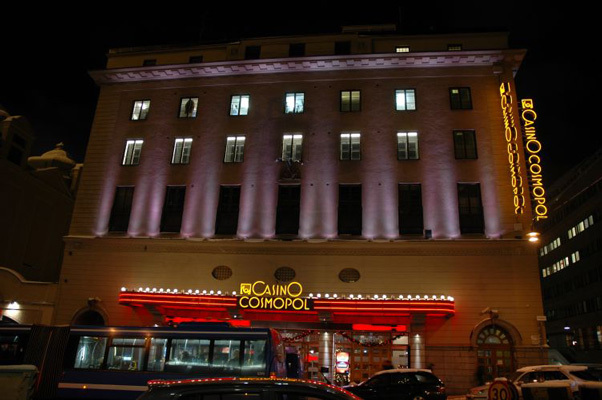 The casino in Malmo is located just about 30 minutes outside of Copenhagen in Sweden, so it’s a popular destination for tourists and locals in Copenhagen as well as in Malmo. 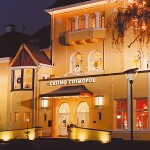 The poker room is open Monday through Sunday from 18:00 to 03:45. Courchevel Poker is played just like Omaha, except for two small details. Like in a game of Omaha, each player receives 4 cards. In a game of Omaha, after receiving their hole cards, there players would bet, in Courchevel , they wait. 1 flop card is dealt, and THEN they bet. Then the next two flop cards are dealt, and play resumes exactly as it would in a game of Omaha. Just like in a game of Courchevel Poker, Pineapple Poker is basically Holdem with a twist. In a game of Pinapple poker, each player receives 3 hole cards. They make their bets, a flop is dealt. Then each player makes a bet, and discards a card! That’s the twist! After the discard, players continue to play the game just as they’d play Holdem. 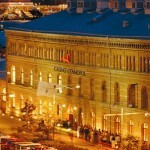 Pokerstars, Bet24, and Betsson Poker all offer mobile apps that are available from within Sweden.